In a world of digital learning, it's easy to excuse yourself from going to a conference. "I can just learn on my own time, at my own convenience." So compelling! 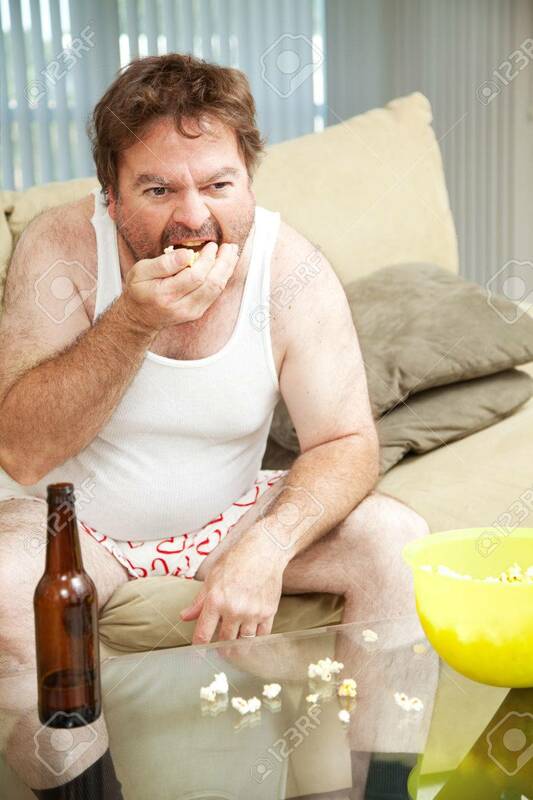 I can sit in my underwear, watch online videos, eat popcorn, and half pay attention to it while I listen to sports in the background. Although learning this way is filled with value, there are a few drawbacks to it. First, you only learn what you want to learn. This means you are learning from what your mind already knows you don't know. But what about the things you don't know you don't know. New technologies, new methodologies, and new skills can be completely necessary to you, but very difficult to discover all by yourself. Second, the best way to learn something is to explain it to someone else, something you can't do alone in your own home. Third, you can't ask a video questions when you don't understand something. You can try comments on youtube or twitter or email, but you aren't guaranteed a response. If the answer requires a bit of a conversation, then you will certainly not get a good interaction or response. Fourth, you can't hear other questions that aren't your own. Listening to other questions will often fill in a gap that you didn't even know you had. Finally, when you meet someone later who saw the same thing, you can immediately bond over what you saw. This makes conversation easier and might lead to a valuable friendship in the future. This is the main reason why I go to PASS Summit every year. Learning together is way more fulfilling and enriching than learning by myself. I equate it to being a log on a campfire. All the logs together burn brighter. Take a log off the fire and set it alone and it quickly burns out. PASS Summit 2016 is the best way to avoid burnout if you are a Microsoft data professional. Yes something is wrong in judicial system. Everywhere in the world some bad habits are playing negative king essays reviews like clerk can dismiss case, can I ask what is this? We have to discuss these issues for betterment.